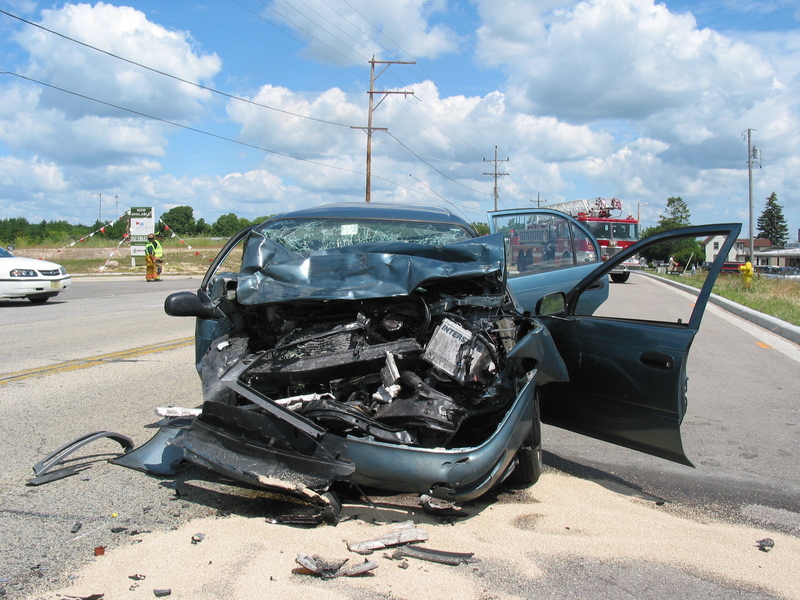 In this Racine, Wisconsin case, our client sustained injury after being struck in the rear by the other driver. The insurance company tried to argue that the impact could not have caused the injuries and made a “final offer” of $3,000. Attorney Dan Davis fought for the client and did not relent until the insurance company offered the full limits of the insurance policy, $100,000. At Davis & Gelshenen LLP we don’t just accept the insurance company “final offer;” we fight for our clients to obtain fair and reasonable results. If you or someone you know has been injured in an accident, call Davis & Gelshenen LLP at 1-866-427-2121 for a free initial consultation with one of our Experienced, Trusted, and Recommended Personal Injury Attorneys. Davis & Gelshenen LLP handles cases throughout Wisconsin and Illinois and will meet with you at your home to discuss your case. You are more likely to end up in a rear-end accident than any other type. Single-vehicle accidents and damage to a parked car are also common. Friday is the most dangerous day of the week for personal auto claims, followed by Monday and Thursday. Your car is most likely to be stolen over the weekend, with Saturday and Sunday as the top two days, followed by Monday. During the holiday season, the week of Thanksgiving shows a significant jump in claims. 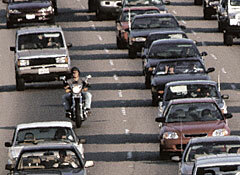 With many people traveling and shopping, there is an increase of motorists on the roads. Data found that the Sunday after Thanksgiving has the highest percentage of out-of-state accidents of any day during Thanksgiving week. According to the NHTSA, travelling and a higher number of alcohol-impaired drivers cause nearly twice the number of automotive deaths during summer months than during the rest of the year combined. Nine of the 10 deadliest days for youth on U.S. highways fall between May and August. Although accidents can happen at any time, data trends can show us when extra precaution may be needed. When driving, it is important to always be alert, wear a seatbelt, and follow the rules of the road. With the beautiful summer months behind us, winter is quickly approaching. Not surprisingly, car crashes drastically increase during the winter months (November-February) compared to the summer months. By following these simple winter driving tips, you can help to make roads safer and possibly save yourself from a costly accident. • Clear snow and ice from windows and lights – It is important to make sure you can clearly see the roads to avoid ice and snow. Keeping your headlights and taillights clear will assure that others can see you and help to avoid being hit. • Leave plenty of room for stopping – Roads get icy and slippery during the winter months, so it is important to give yourself plenty of room to stop in case of slick conditions. • Check the current road conditions – Check the weather to see how the road conditions are near you. If they are very poor, avoid going out unless absolutely necessary. • Pay attention – Look out for patches of ice and snow as they can be slippery and cause you to go off the road. Keep off of your cell phone and watch for others to make sure they are not braking quickly or pulling out in front of you. • Slow down – Driving slower than usual can help to avoid going off the road on black ice or on slick snow. In addition, remember to pack warm clothing, blankets, food, and water in your car in case of an emergency. Having a fully charged cell phone is also important, so that you can call for help if you need to. 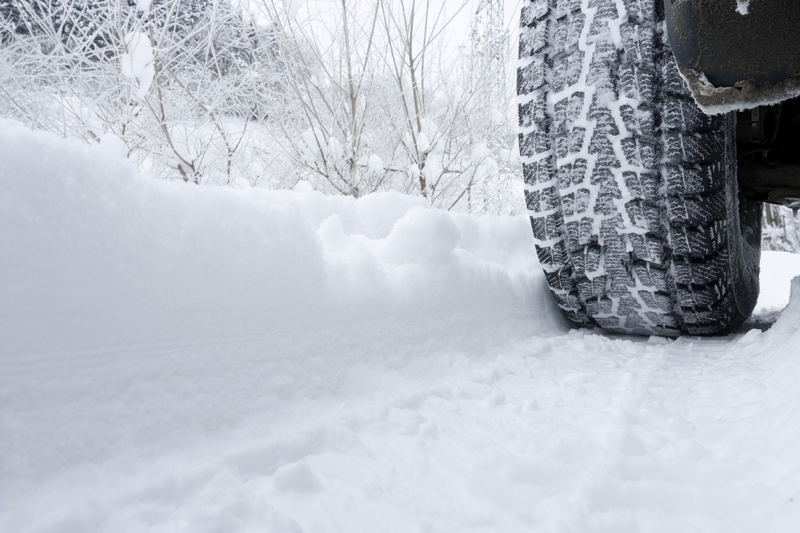 By following these simple guidelines, you can help to keep roads safer this winter. 1. Memorial Day Weekend – This holiday weekend is often considered to be the start of summer. Many people make special plans that typically involve traveling and there is an increase in alcohol consumption. The National Highway Traffic Safety Administration determined that about 44% of all traffic fatalities that occur over Memorial Day weekend are alcohol-related. 2. The first Monday after Daylight Saving Time starts – The National Highway Traffic Safety Administration found that traffic fatalities on the Monday after changing to Daylight Saving Time increases by about 17 percent. 3. Black Friday – People flock to malls and stores, leading to overcrowded parking lots and increased traffic in concentrated areas. Progressive Insurance found that the number of claims on Black Friday doubled and parking lot claims rose by 36 percent, with many of the accidents being rear-end accidents. 4. NFL Game Day – The Highway Loss Data Institute did a study that revealed claim frequency around a stadium increases on game day. A home-team win only raises collision claims by about 3 percent, while a home-team loss raises claims by about 9 percent, likely due to aggressive driving. 5. Friday the 13th –A large UK insurance company, Aviva, found that collision claims went up by about 13 percent on Friday the 13th when compared with other days during the same month. No matter what season Friday the 13th fell in, the numbers always increased. The study also found that about 9 percent of drivers keep a lucky charm in their car. 6. New Year’s Day – Surprisingly it is New Year’s Day, not New Year’s Eve, which is more dangerous. According to the Insurance Institute for Highway Safety data, January 1st ranked as the number 1 day of the year with the highest percent of deaths related to alcohol. New Year’s Day is also one of the highest days for car theft. 7. The 4th of July – According to the Insurance Institute for Highway Safety, July 4th is the second deadliest day of the year for drunk drivers with about 42 percent of accidents involving a drunk driver. 8. Thanksgiving – An increased amount of cars on the road across the U.S. makes Thanksgiving one of the busiest travel periods during the year. Since Thanksgiving always falls on a Thursday, many travelers are also on the road on that Wednesday. 9. Christmas –The Christmas season can be stressful for people, which can lead to more accidents. A state farm survey found that 32 percent of drivers were more likely to be aggressive and have road rage during the holidays. 10. St. Patrick’s Day – St. Patrick’s Day festivities typically include a lot of alcohol intake. The National Highway Traffic Safety Administration found that two out of five car crash fatalities on St. Patrick’s Day involved a drunk driver. Remember to take extra precautions when driving on these dangerous days! The holiday season (from Thanksgiving to New Year’s Day) is typically the busiest travel time of the year. According to the U.S. Department of Transportation, during the Thanksgiving travel period, the number of long-distance trips (50 miles or more) increases by about 54 percent. During the Christmas/New Year’s travel period, the number rises by 23 percent, compared to the average number during the rest of the year. While airports, bus stations, and trains get major traffic during the holidays, most long-distance holiday travel is done by personal vehicle. • Get your car examined – Before driving a long distance, it is a good idea to get your car looked at, especially if you will be driving in winter conditions. Getting a quick tune-up can give you peace of mind and help you to avoid unfortunate car troubles. • Be prepared for a change in course – Before you depart, familiarize yourself with your travel route and take a look at what the weather will be like. Be aware of and prepared for detours, construction, road closings, and traffic, which could increase your travel time. In heavy traffic areas, tune in to a local radio station to find out about delays. By staying flexible with your plans, you can decrease the stress and anxiety that might come with traveling. • Stay alert and make frequent stops – Dehydration can quickly lead to fatigue and decreased alertness. It is important to stay hydrated, pack food, and make regular stops. With more traffic, and possibly winter conditions, driving can be exhausting. Take time to stop, stretch, get fresh air, and take bathroom breaks. Also, fill up with gas whenever you are able to. 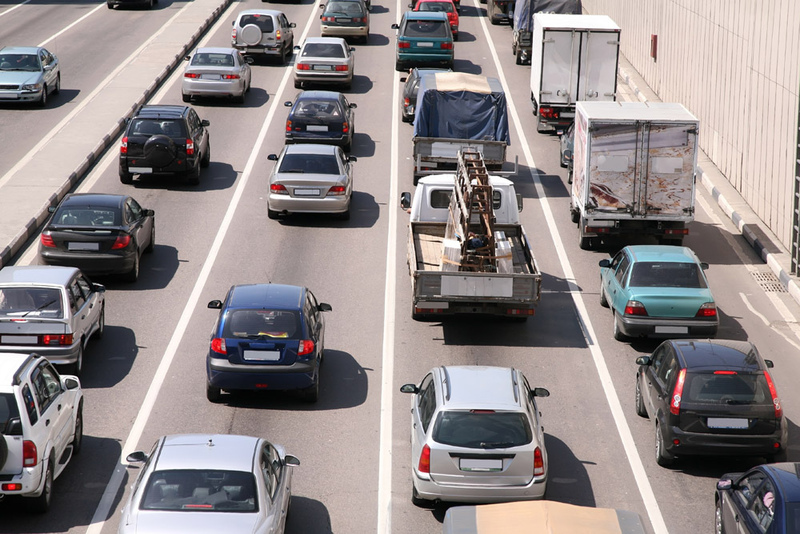 It’s better to be safe than sorry, and you’ll be thankful that you have gas in your tank when you are stuck in traffic. • Pack a safety kit – Pack safety essentials in your car, such as a cell phone, car charger, rope, jumper cables, first aid kit, flashlight, blanket, etc. • Remember basic car safety – Always wear your seat-belt, use extra caution in work zones, and don’t follow other vehicles too closely. • Stay in touch – Let someone know your destination, route, and expected arrival time, so that they can contact you if something arises. 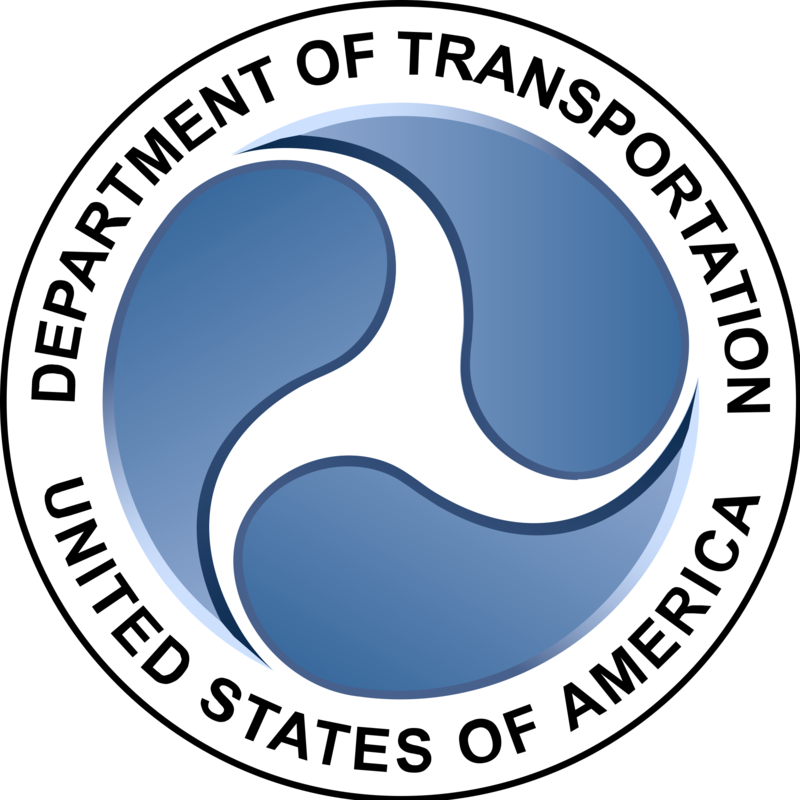 The National Department of Transportation’s Chief Technology Officer, Maria Roat, spoke out about what the Department of Transportation has been working on recently, which includes making an effort to learn more about U.S. drivers’ habits. The D.O.T. has invested in a multiyear effort to gather information about people’s driving patterns by using on board sensors and video cameras. The data has been collected from test drivers who have collectively spent about 1 million hours in 2,000 cars. The Department of Transportation is analyzing the information they have collected in order to understand how people drive, what drivers are looking at, and how they react to things. In addition, Roat also spoke about the D.O.T.’s attempts to build a national address database. She explained that citizens’ address data is owned and stored by cities and there actually is not a national address database. A national address database would be useful for emergency response teams, especially in the event of a natural disaster, such as a hurricane. The growing use and interest in analytics by the Department of Transportation has created a lot of momentum. According to Roat, they are finding innovative ways to share the information they have collected and are preparing new ways to store and secure it. In the future, they hope to use and store data in the “cloud” for vehicles, traffic lights, and road blocks. In this case, our client was a pedestrian in a grocery store parking lot. She was struck at a low speed by a car, which knocked her to the ground. The hit resulted in our client injuring her right hip and required treatment to remedy the injury. 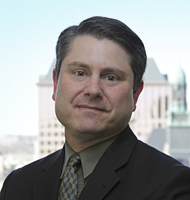 Attorney Joe Pierotti used his persistence to settle the case for almost $24,000. If you or someone you know has been injured in an accident, call Davis & Gelshenen LLP at 1-866-427-2121 for a free initial consultation with one of our Experienced, Trusted, and Recommended Personal Injury Attorneys. Davis & Gelshenen LLP handles cases throughout Wisconsin, Illinois, Ohio, and North Carolina and will meet with you at your home to discuss your case.